This item is a pre-order and will be shipped on or around its release date. “Keys 2 Kazi” is the product of seventeen years, two states, several careers and numerous relationships. 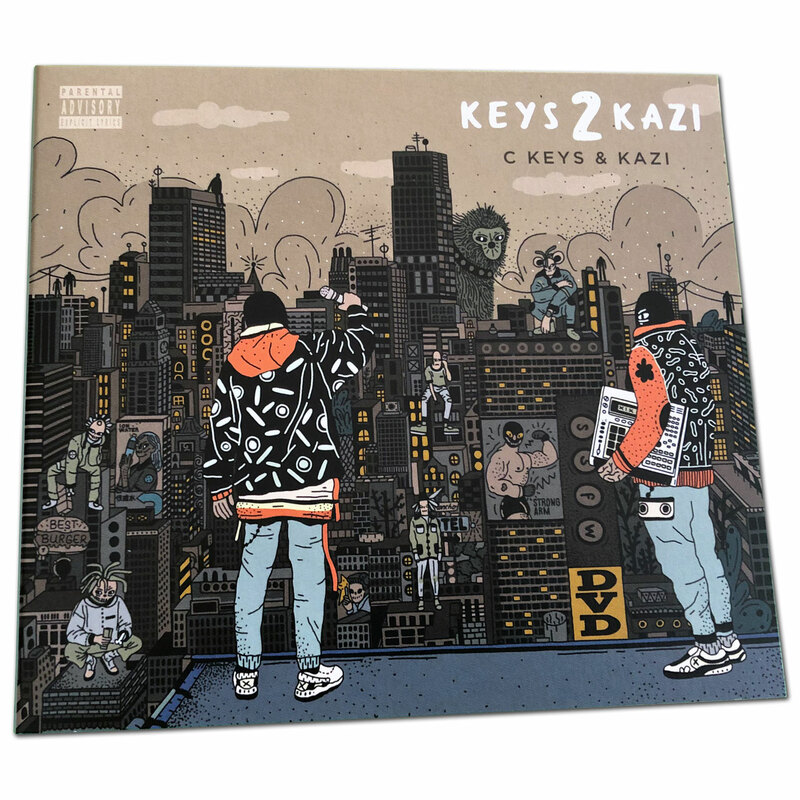 That’s what transpired since Bay area born emcee C Keys and Oxnard, CA native Kazi initially linked up and the completion of their first full-length work together. 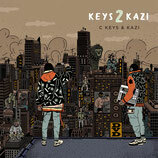 To drop on April 26th via Below System Records, “Keys 2 Kazi” is twenty three tracks of cosmic funk’in, lo-fi smackin’ beats and soundscapes that slip effortlessly between bangers, sound collages and soulful joints. 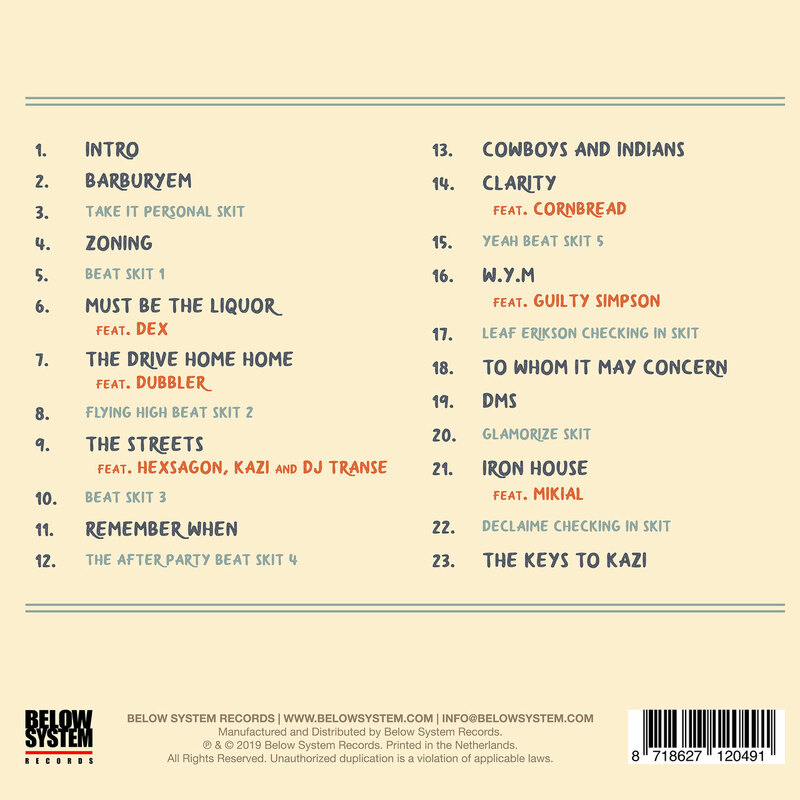 Though well known for his emcee work over the past two decades with such notable friends as Madlib, Oh No and The Lootpack, the upcoming release is a grand showcase of Kazi’s work as a producer. It would seem all those years inhaling all the same psychedelic vinyl dust of the Jackson brothers inspired Kazi’s production. 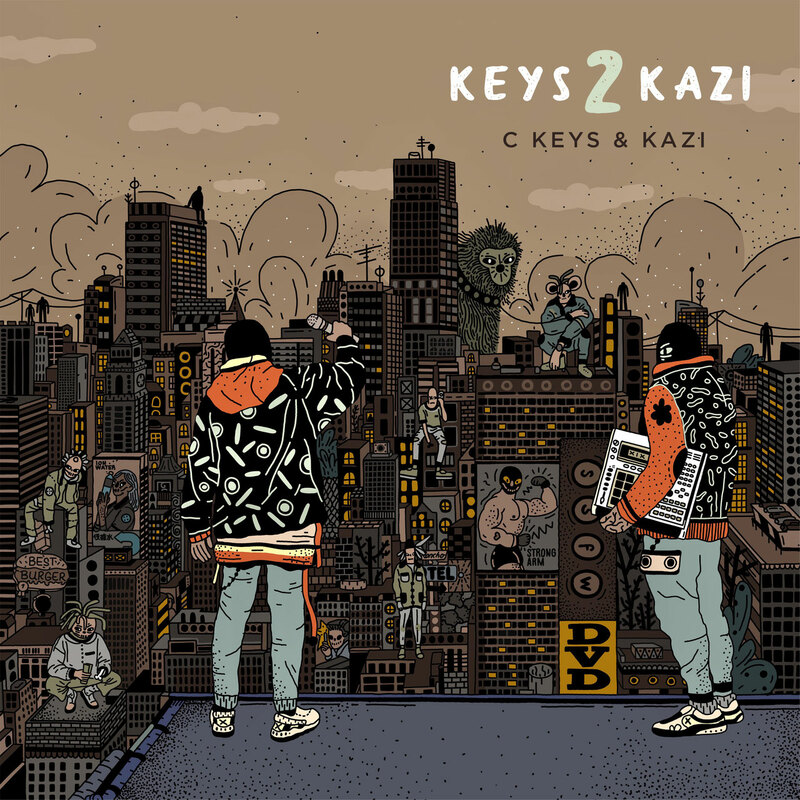 Speaking on the album Kazi said “it’s dirty, dirty, dirty beats and puts me in the mindset of a 90’s album.” Though the duo can’t agree on what year they initially met (when C Keys was known as The Infamous MC) they can agree that the seeds for the album started in 2016. That’s exactly what C Keys did approaching the tracks with improvisational lyrics and very little preparation that are very personal looks into his life throughout time. These tracks/stories include “Zoning” which is a highly autobiographical and honest remembrance about Keys exes. “Must Be The Liquor” (feat. 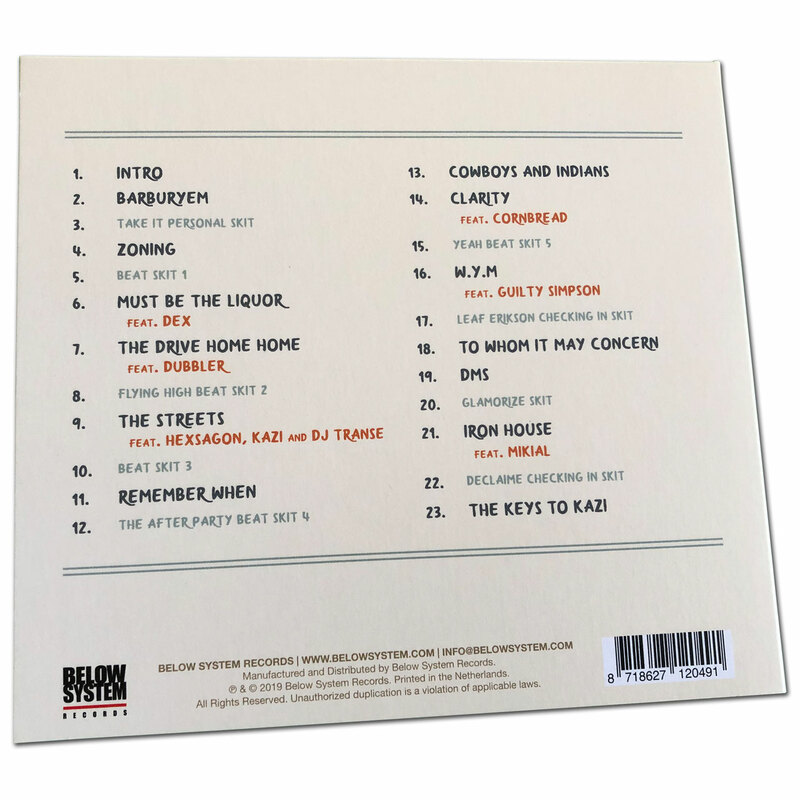 Dex) which is a comical and disturbing audio equivalent of the Hangover movies, “The Streets” (feat. Hexsagon, DJ Transe and Kazi also makes an appearance on the mic) is reflections on where he came from and the pitfalls that hold people there. Other guests on the album who share the vision include Dubbler, Cornbread, Guilty Simpson and Mikial.